We first met Ian when he came to us to help him find the perfect engagement ring for Sarah! In March 2015, we helped Ian find his perfect diamond. He selected a Round Brilliant diamond and had it set in the wonderfully contemporary Lusso ring setting. The Lusso is a wonderful choice four Square Claws and a simple cross over style that maximises light allowed to flood through the diamond to optimise the sparkle. 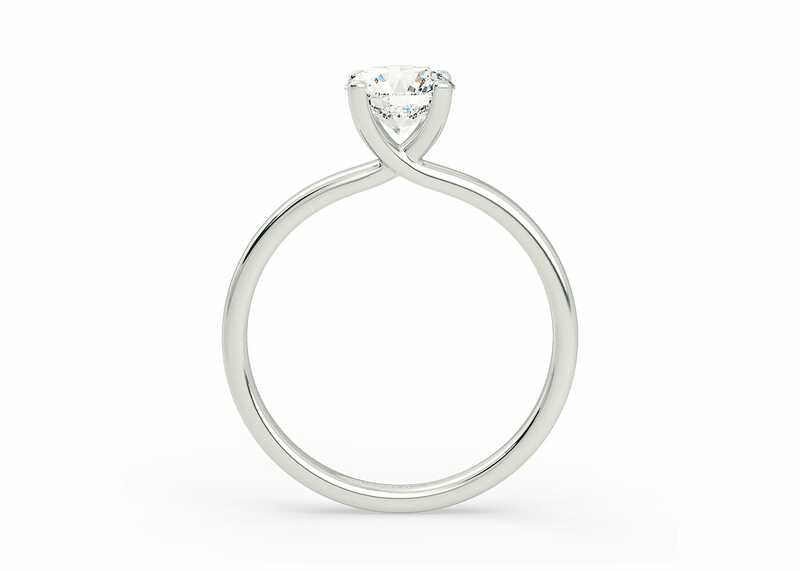 When they returned to order wedding rings, Sarah selected a gorgeous platinum ring fully set with round diamonds. Congratulations to you both! We look forward to working with you again in the future. We love the wedding photos they shared. The gorgeous blue of Sarah’s shoes looks wonderful in the South African sunshine.